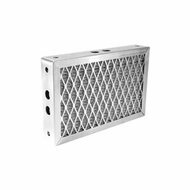 Permanent Metal Air Filters - Airsan Corp.
Airsan all-metal permanent air filters are designed for applications requiring maximum airflow with minimal pressure drop. 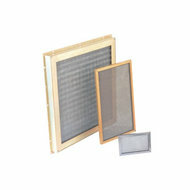 Emphasizing airflow capacity versus filtration efficiency, metal filters excel in capturing larger particulate and allowing a constant level of air to commercial and industrial equipment. 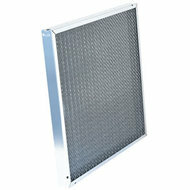 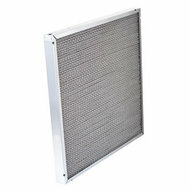 Airsan’s superior-quality metal air filters are ideal for heavy-duty applications. 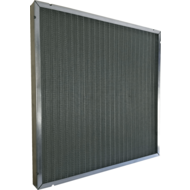 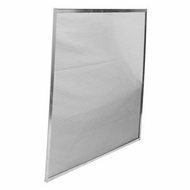 These metal filters are best suited for use as pre-filters in multistage systems, and are also used for moisture and oil mist elimination.